Subject: Getting into the nitty-gritty with Rust's traits. Last time, we looked at generics and traits at a high level. This time, we dig deeper on traits, looking specifically at std::iter::Iterator as an example of a powerful trait that can be composed across types, and then at how we might compose multiple traits on a single type. We also talk about the syntax for traits, the use of marker traits, some of the things you can't presently do with traits, and even just a smidge about the future of traits in Rust. All that in less than 20 minutes! You'll find today's source example fairly interesting, I think: it's just one type, but it uses almost every concept discussed on the show today! 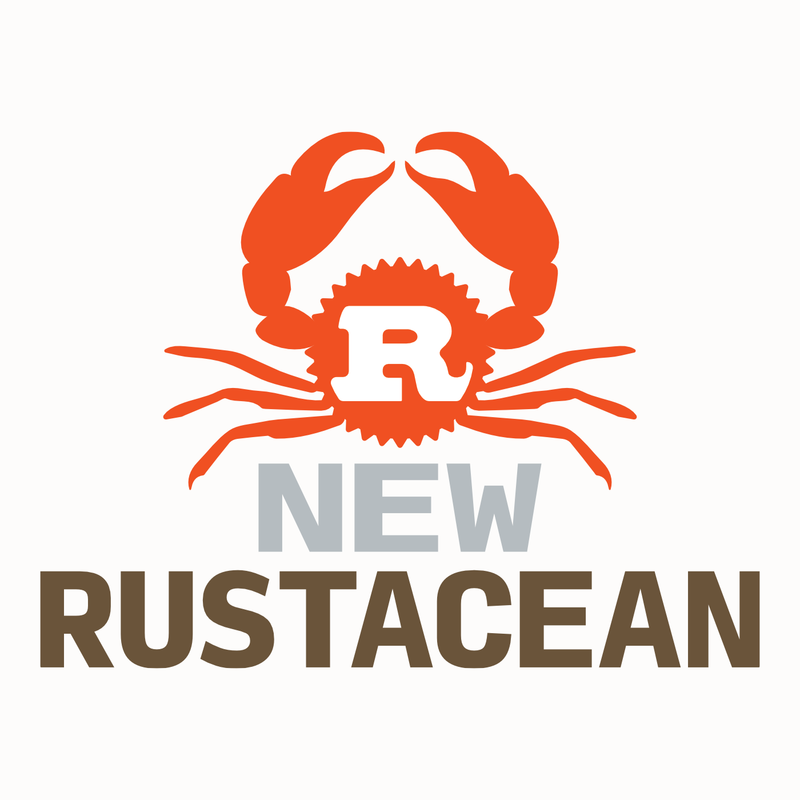 Nick Cameron: "Thoughts on Rust in 2016"
"Upcoming breakage starting in Rust 1.7, from RFCs 1214 and 136"
Aaron Turon: "Specialize to reuse"
Define a simple struct on which to implement Iterator... and more! Define a simple trait so we can see how it works. Demonstrate using a for loop over an (infinite!) iterator.